The demand for an efficient battery is greatly increasing as there are numerous electronic products such as laptops, smartphones, and electric cars on the market today. 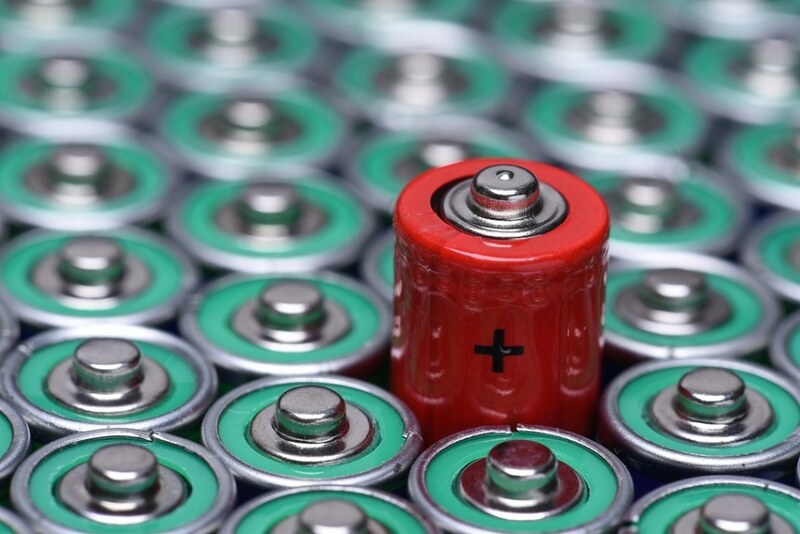 The hunt for the next-generation battery has brought into focus sodium-oxygen batteries. In theory, These should provide previously unachievable efficiency. However, their practical realization has proven to be a hurdle. Recently, a team of researchers reported in the Angewandte Chemie journal, that a highly concentrated electrolyte solution could make the sodium-oxygen battery more stable, and thus more feasible. Alkali metal/oxygen batteries are also examined by researchers as their theoretical energy density is especially high. In these kinds of batteries, one electrode is built from the pure alkali metal. When discharging, this electrode gives up positive ions to the electrolyte and electrons to the circuit. The counter electrode is built using porous carbon and is exposed to the air. At this electrode, oxygen is decreased by taking up electrons in the presence of the metal ions. This may possibly result in different metal oxide compounds. This process is reversed as the battery is charged. Alkali metal is deposited at the negative electrode when oxygen (O2) is discharged to the air at the positive electrode. A number of key problems hinder practical implementation of such systems: inadequate rechargeability; several side reactions that restrict the stability; and, in experiments utilizing lithium, clogging of the porous electrode by lithium peroxide. Sodium is a lot easier to procure, and may be a better option. Sodium-oxygen cells do not generate sodium peroxide, instead produce mostly sodium superoxide (NaO2), which can be reversibly converted back to the elements during charging. The system also needs an anhydrous, aprotic solvent (that cannot emit any H(+) ions) for the electrolyte. Dimethylsulfoxide (DMSO) is a good option for electrochemical applications, but it reacts with sodium to produce products that can be an issue. Mingfu He, Kah Chun Lau, Yiying Wu, and their team at the Ohio State University, California State University, and Argonne National Laboratory (USA) have recently discovered a method to solve this issue. In their system, a very high concentration of the organic salt sodium trifluoromethanesulfonimide (NaTFSI) was able to stabilize DMSO in the presence of sodium. By utilizing Raman spectroscopy of NaTFSI/DMSO electrolyte solutions in combination with computational simulations, the team was able to clarify why this was possible. Highly concentrated solutions bring about a structure of loosely crosslinked Na(DMSO)3TFSI units that binds up a large proportion of the DMSO molecules, leaving behind just a few for a reaction. The TFSI anions are then preferentially attacked by the sodium. This is beneficial because the product develops a passivating protective layer on the sodium electrode. The research team constructed a small battery with this system. It displayed good electrochemical properties and was able to last for 150 charge/discharge cycles without any prominent loss of efficiency. By comparison, cells with a dilute electrolyte solution were able to last just for six cycles.